Start taking classes at CrossFit NEVO and other studios! CrossFit NEVO offers a wide range of class times to help ensure you are able to make it in the gym. Experienced coaches are with you the entire class to ensure you are moving safely and staying motivated. 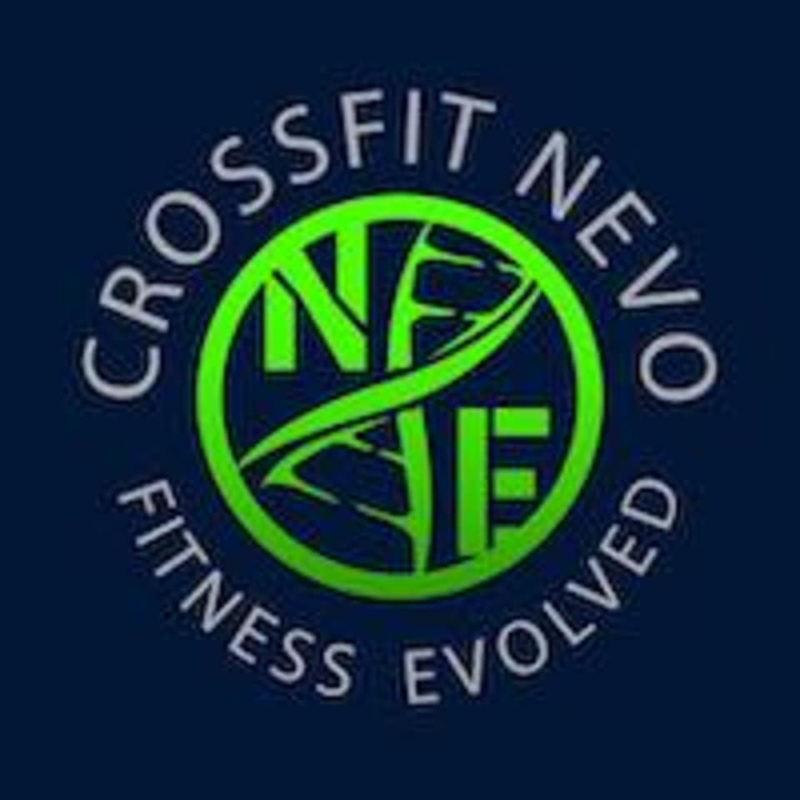 CrossFit NEVO is more than a fitness facility, they are a family. Great class!! I love how he focuses on form and ensuring you’re performing routines accurately. Awesome workout. Great people but the work out wasn't challenging. Glad I had the opportunity to meet awesome people but would have rather used my credit for a more challenging work out. It was cross fit class and they did something for the open. I wish it would have been more interesting class.